To put your web avenue and web business over the high reaches of the search engine and earnings, you need a search engine optimisation expert who understands its true potential. We at ‘Aliveom’ have years of experiencing in understanding the needs of our clients, and devising effective web promotion strategies to unlock the true business potential in them. Being true to our very, we bring in the online marketing needs and expectations of our clients alive over the internet circles and search engines. We appreciate that every Web Avenue or business is distinct in its design, reach, vision and potential and hence work on promotional strategies which help it taps it’s most efficient customer base. Our true power of search engine optimisation lies in foraging and using the best and the most relevant keywords in relation to our client’s business, so that any promotional activities sitting on it have the most desirable effect. This fundamentally elevated keyword based, search engine optimisation approach has helped us add value to the advertising and marketing of client businesses. Where Aliveom is different from any other web promotion provider you may find is our transparency. 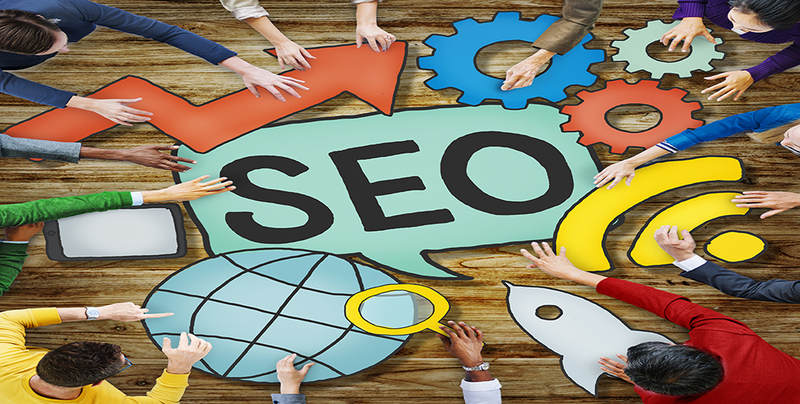 Our promotion and SEO strategies are well laid out and we make it a point that our clients understand them well, so as to align their operations and have maximum impact. Our performance isn’t subjective and left to imagination; rather we provide our clients with measurable metrics to judge analyse and measure the impact of our SEO strategies. This way, they are able to feedback into our strategy at any point in time, so that our interest remains always in line with the client’s vision. So come to Aliveom, and give your web business the appreciation, which would bring it to the preference and following of millions of customers over the web circles.